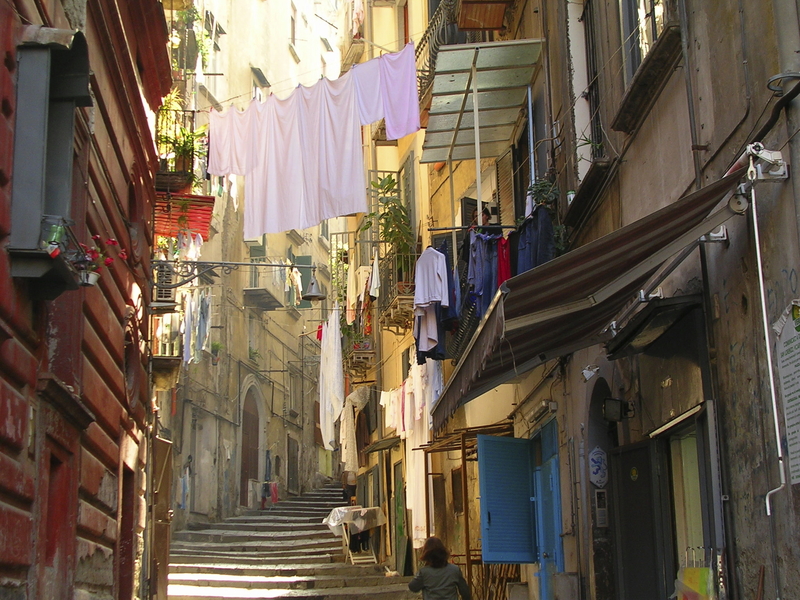 The famous proverb is “See Naples and die”. 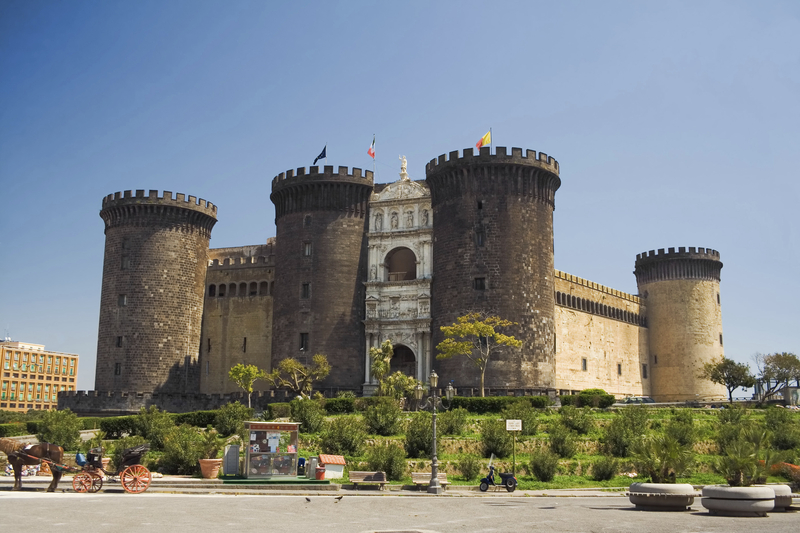 This is because Naples is rich in history, art, tradition and dominates the Bay Of Naples. Where else is a city surrounded with so much beauty like The Islands of Capri, Procida and Ischia and looking over the bay towards Sorrento and the Sorrentine peninsula. It really has to be one of the most beautiful views on earth. There are so many things to see and do in Naples. Why not stop and have a pizza for lunch after all the first Pizza was invented here for Queen Margarita. However it’s not just the cuisine that makes this place special but also some of the buildings. The National history Museum holds most of the objects that were excavated from nearby Pompeii and Herculaneum. The museum is the most important archaeological museum in Italy. The museum hosts an extensive collection of not just Roman Antiques but also Greek. It also has a major collection of Roman bronzes that were taken from the Villa Of The Papyri in Herculaneum. Naples also has an important cathedral called “ St Gennaro’s Cathedral” who is also the patron Saint of Naples. The church houses a vial of St Gennaro’s blood in its crypt which is brought out twice a year (the first Saturday in may and 19th September) when the dried blood liquefies. 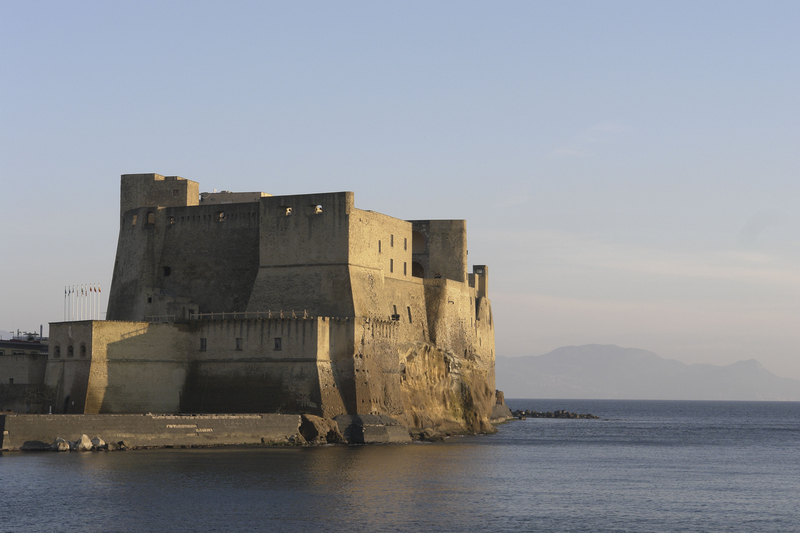 If the blood fails to liquefy then legend has it that a disaster will befall Naples. 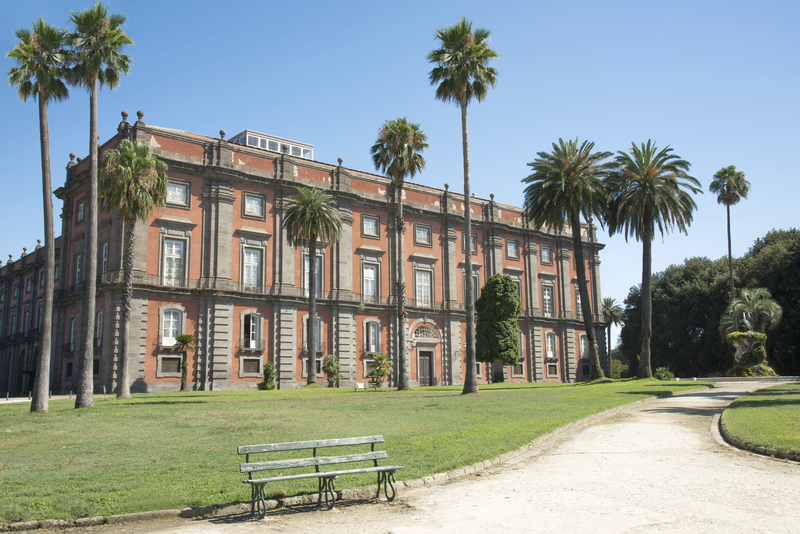 Also there is the Capodimonte Museum. This is an important art museum for art lovers. It holds the most important Neapolitan painting and decorative art. Some of the rooms are filled with Roman sculptures, 13th to 18th century art and 18th century furniture.